H. Claude Pissarro was born in the Paris suburb of Nellie sir Seine in 1935. He began to draw and paint under the tutelage of his father while only a four-year-old child. During his teens and early twenties, he studied the works of the masters at the Louvre and the Jet de Pause under the supervision of his father and his uncles, who also guided him in developing his own style and refining his technique. He received his formal training at prestigious French schools, such as the Cole do Muse do Louvre and, in particular, at the Cole Normal Superior, a unique French institution dedicated to the pursuit of excellence to which only the academic elite have access. H. Claude Pissarro was greatly regarded as a teacher as well as a famous painter in history. 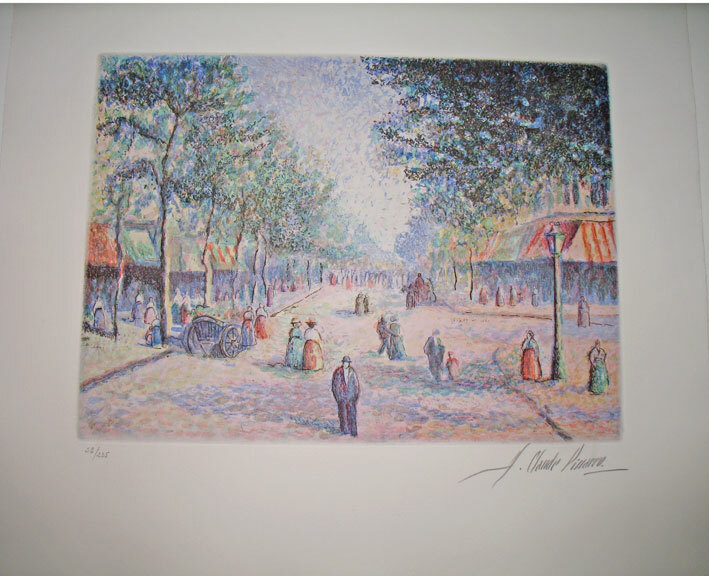 H.Claude’s father, Paul Emlle Pissarro, was one of the most celebrated French impressionists. He spent a tremendous amount of time and effort guiding his son H.Claude and helping him to develop his own style and refining his own technique. 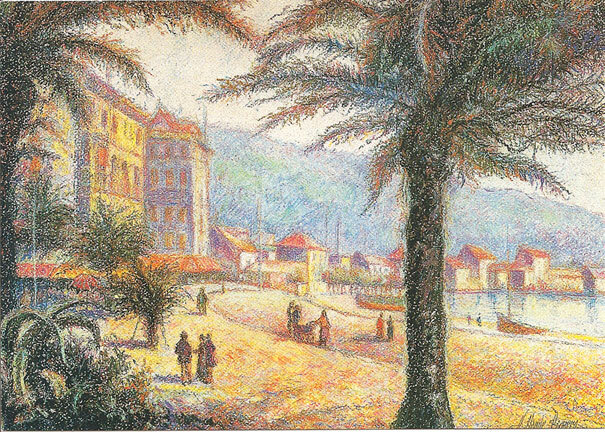 H. Claude Pissarro has devoted more than fifty years of his life to art. He has studied the works of the masters at the Louvre and Jet de Pause under the supervision of his famous father and uncles. 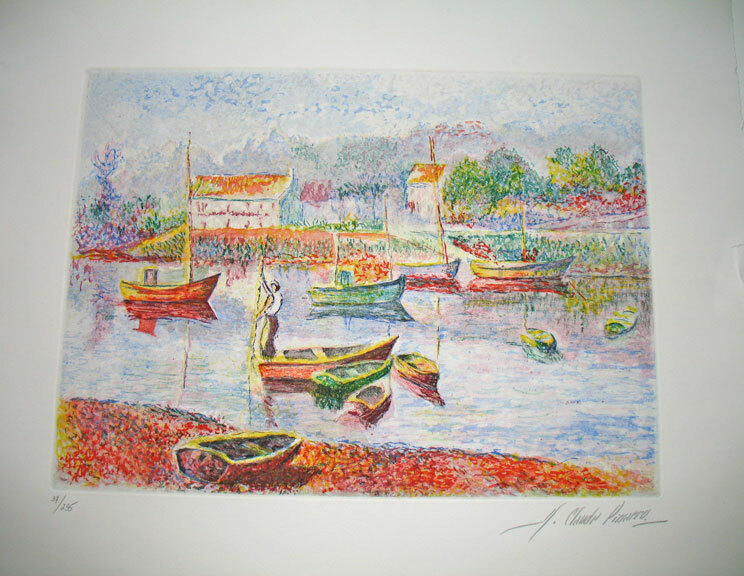 H. Claude Pissarro lives and works in the Normandy region of France. He paints the magnificent landscapes and harbor scenes with great fluidity and dazzling light that often goes beyond the accomplishments of his famous father and grandfather. His works hang in major museums throughout the world and are highly sought after by serious art collectors.